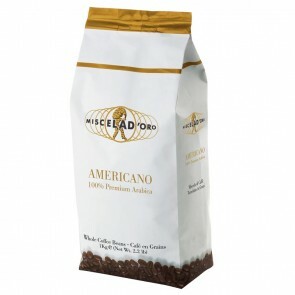 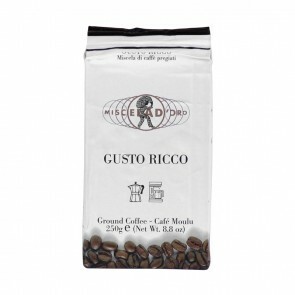 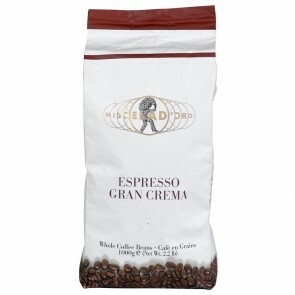 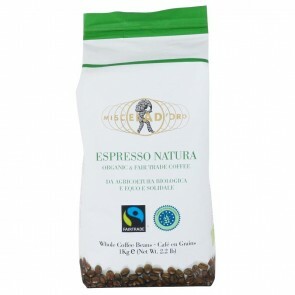 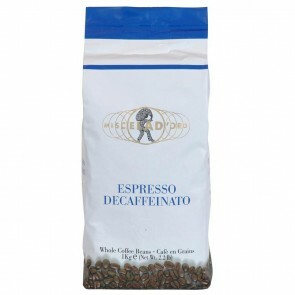 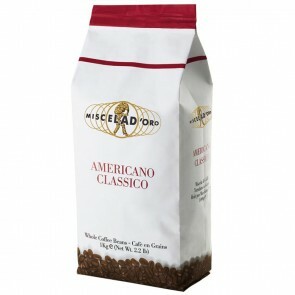 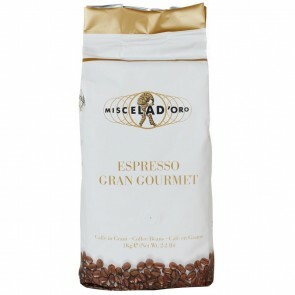 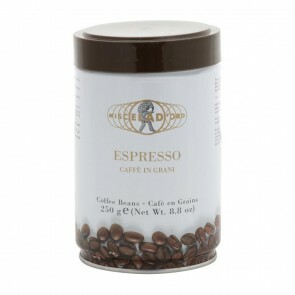 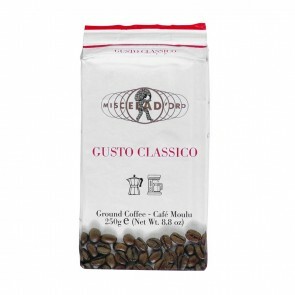 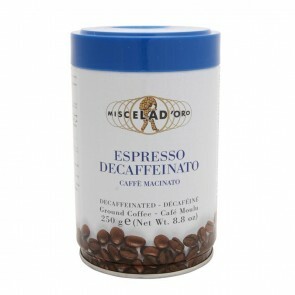 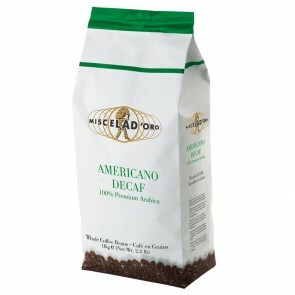 Wether you're looking for pre-ground or whole bean coffee, Miscela d'Oro has a roast for you. 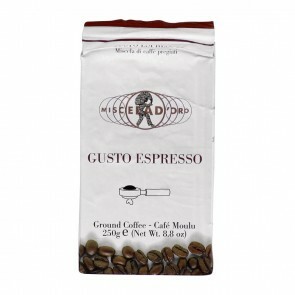 With pre-ground blends perfect for espresso and for drip/moka pot, this roaster has classic Italian flavors ready for your tastebuds! 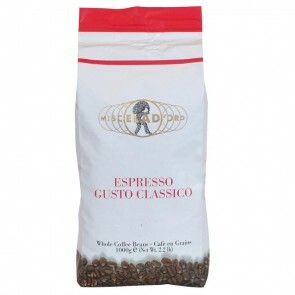 Italian Espresso typically features darker, sweeter notes, and Miscela d'Oro is no exception. 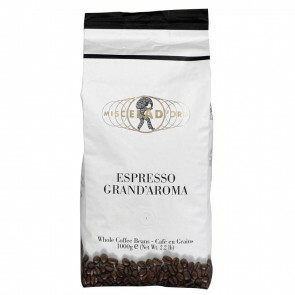 With delicious, if predictable roast profiles that will please fans of darker roasts, these coffees are the perfect pair for your new espresso machine. 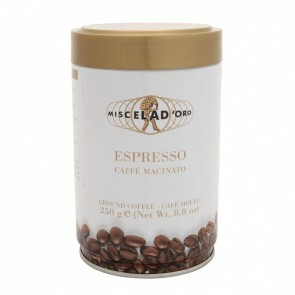 Enjoying the rich, full profiles of Miscela d'Oro? 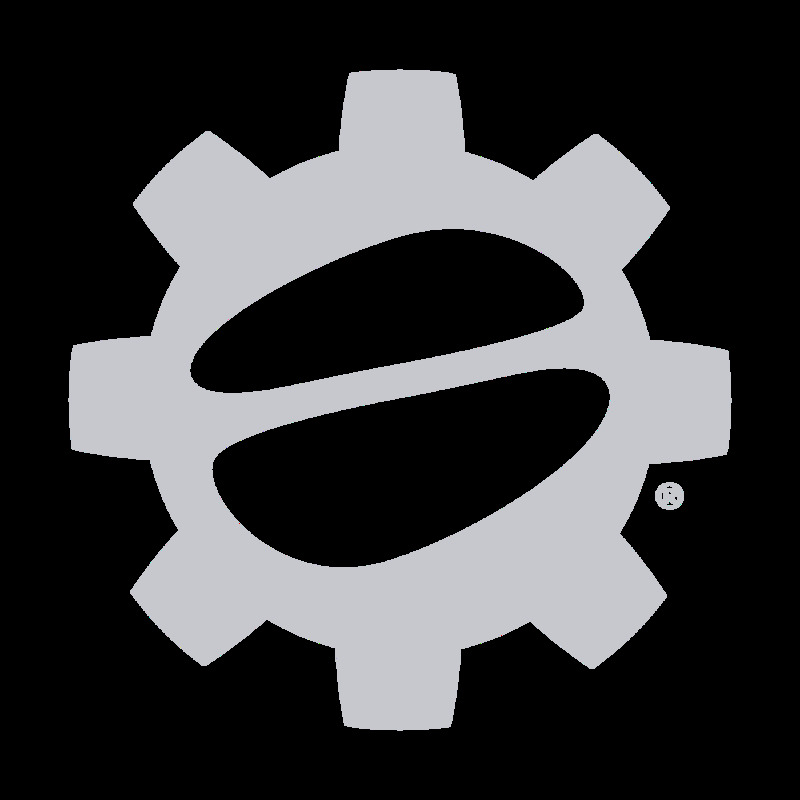 Remember to add them to your SCG subscription too!